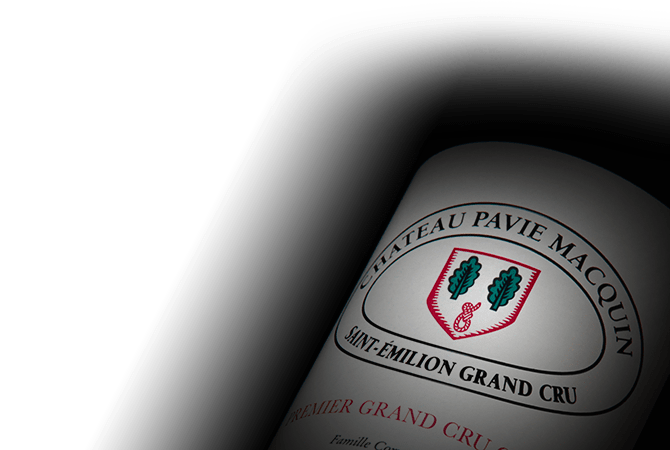 Chateau Pavie Macquin was founded by in the 19th century by Albert Macquin, the man credited for introducing grafted vines to France thus saving the country's vineyards from destruction by phylloxera. Today the Chateau is still owned by Macquin's descendants, and its vineyard has a prime location atop the plateau overlooking the limestone ledge of the Cote de Saint-Emilion. Chateau Pavie Macquin's high concentration of clay in its soil is ideal for producing generous and full-bodied Merlot dominated wines.